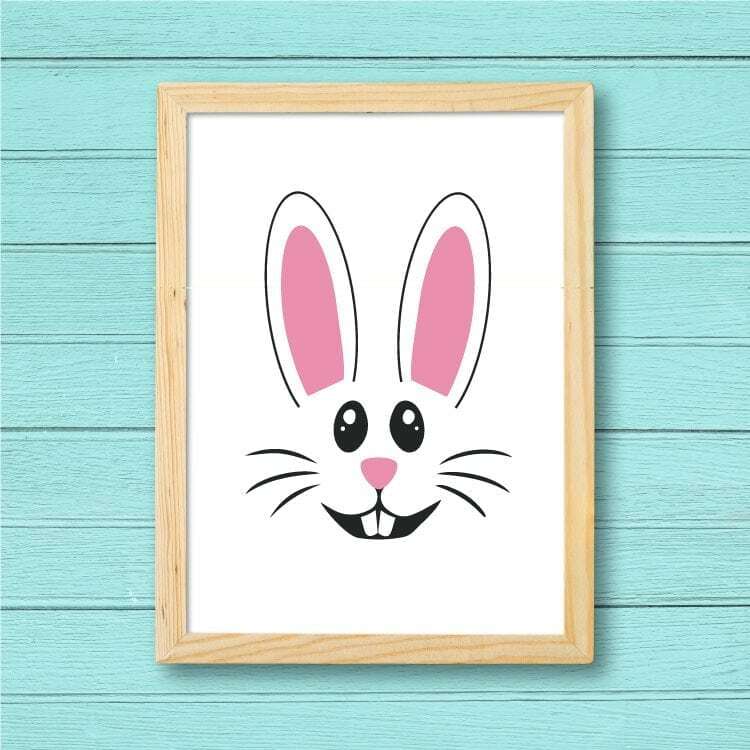 Use this Easter Bunny Cut File to make your little bunny a onesie, t-shirt, coffee mug or greeting card! 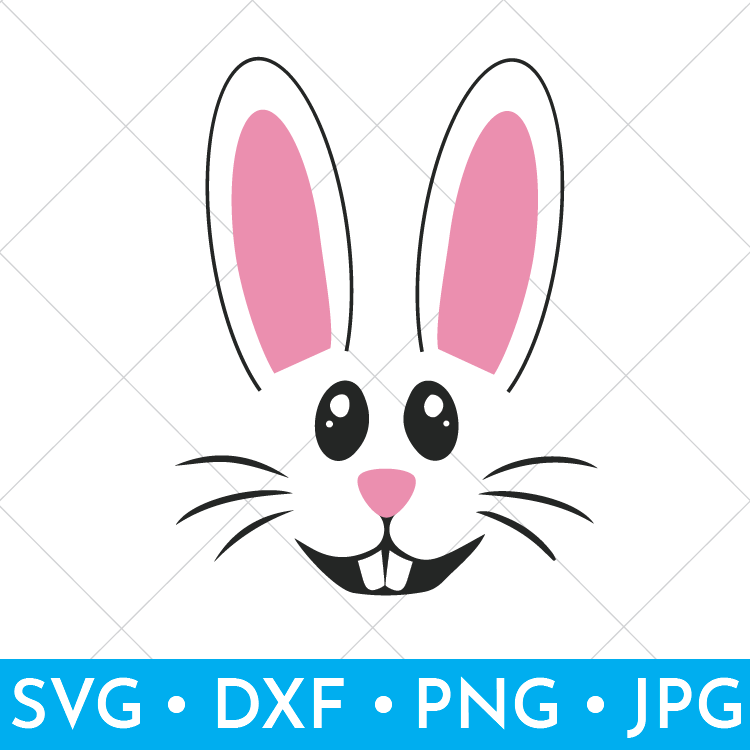 SVG, DXF, PNG and JPG files are provided to help with all your Easter crafting needs! The great thing about SVG cut files is that you can resize them for whatever you might be wanting to put it on! 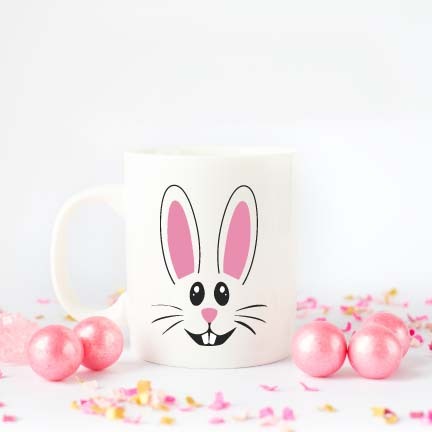 How about a coffee mug? 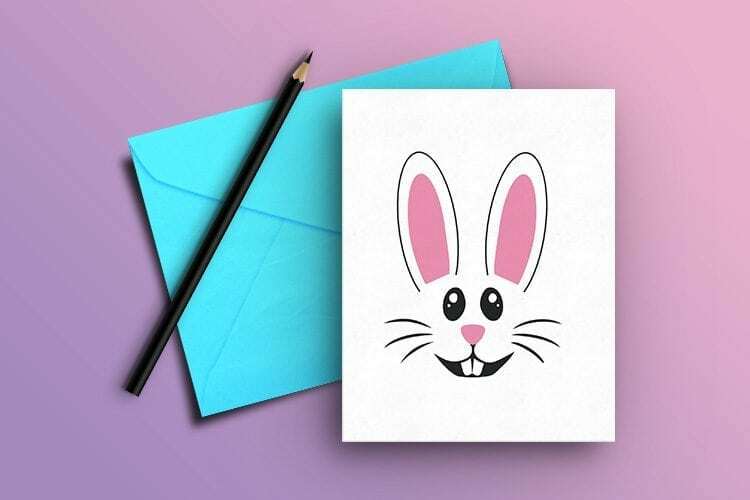 With the Easter Bunny Head PNG and JPG files, you can print and make into things like greeting cards and wall decor! If you plan to print the file, I use the HP Envy 5540 Wireless All-In-One Printer and signed up for HP Instant Ink. I highly recommend the instant ink! 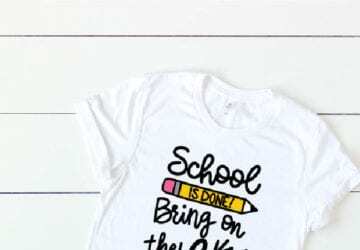 Never run out of ink at 11 pm when you have to print out your kid’s report, or when you want to print some bunny face Easter cards out the night before Easter…because let’s face it…#procrastinatorsunite. 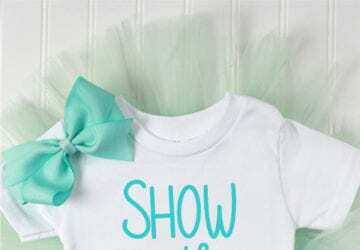 You will need some white cardstock to print on both for the wall decor and the greeting cards. You can resize to fit 4×6, 5×7 or 8×10 frames. If you are using the file for a onesie or shirt and that shirt is white you can just use the black and pink layers of the files. 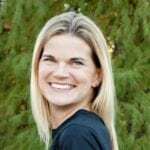 The eyes whites and teeth are cut out of the black allowing the white shirt to show through. If you are using a grey shirt, for example, you will want to use the white layer which will add the whites to the eyes and the white teeth! This download was free until March 24, 2018. Sign up for my emails below to never miss another flash freebie! I absolutly love your Bunny what an artist you are. Now come to my house and make a onesy for my Great Grand who is adorable and 4 months old. She would look so cute at the Easter Egg contest. I really love your things. Love it too. Hope I can get it to work on my computer. Did send you an update for my new E-mail address.